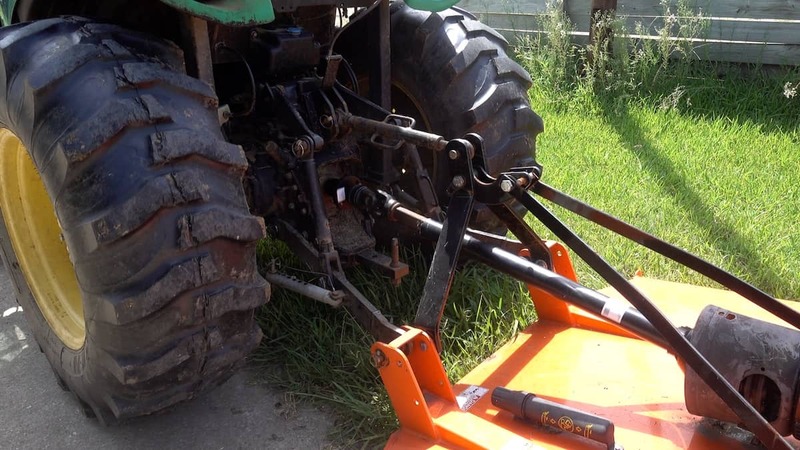 PTO Link™ is designed to make working with a tractor power take off an easy experience. 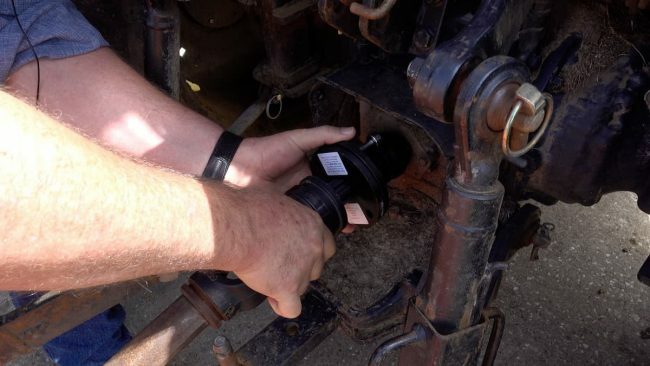 Our quick-connect system fits directly on any universal 6 spline PTO connection. As an important safety precaution, be sure to shield any rotating parts and do not wear any loose clothing that could become entangled and pulled into the machine. PTO safety is extremely important and every precaution should be taken. 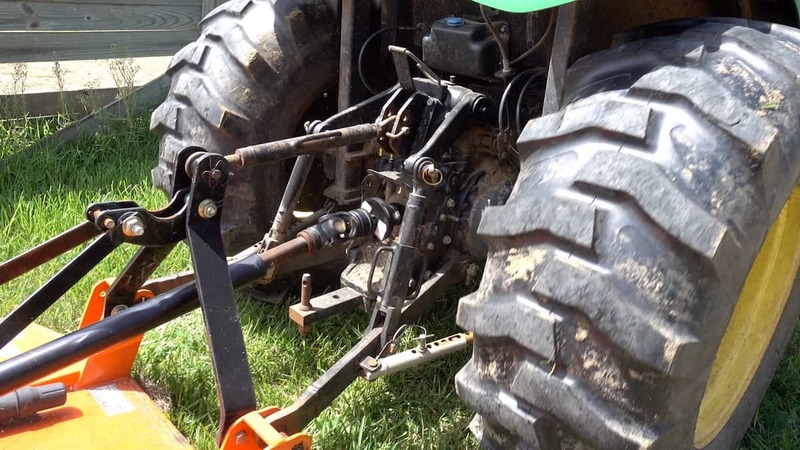 The PTO Link ™ quick-connect system is made to easily attach the PTO driveline of all powered implements to a tractor. 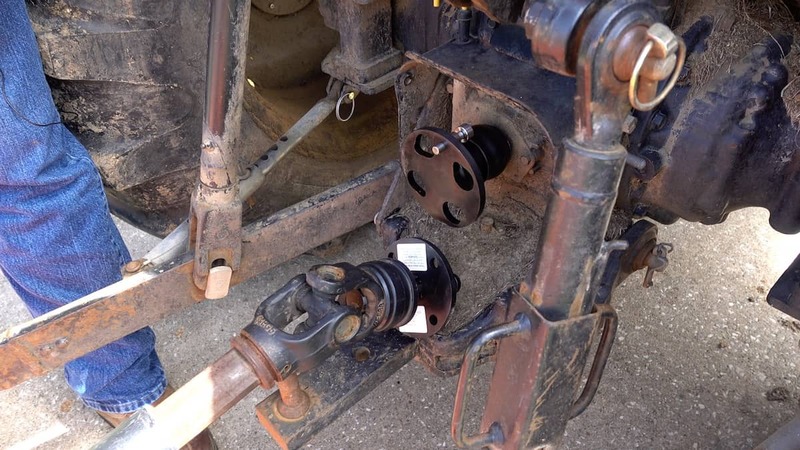 For best results, every tractor should have a tractor (female) plate installed and every implement with PTO driveline should have an implement (male) plate installed. 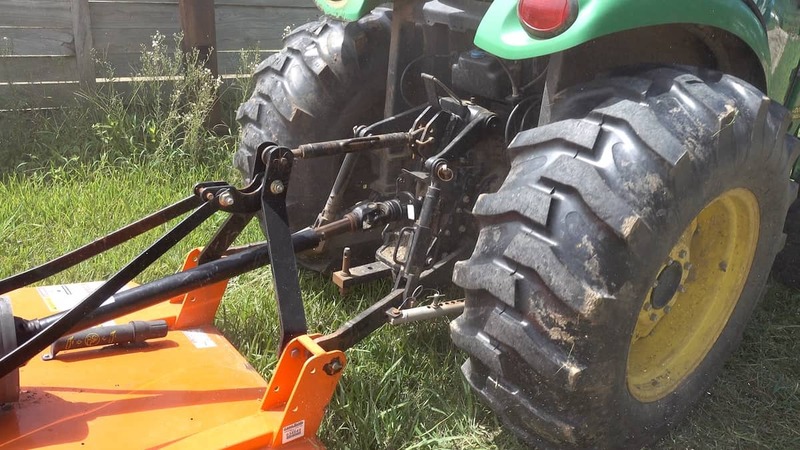 Works with a 6 spline 540 rpm PTO for tractors under 100 HP. Easily connect your mower, shredder, tiller or any PTO driven tractor attachment.